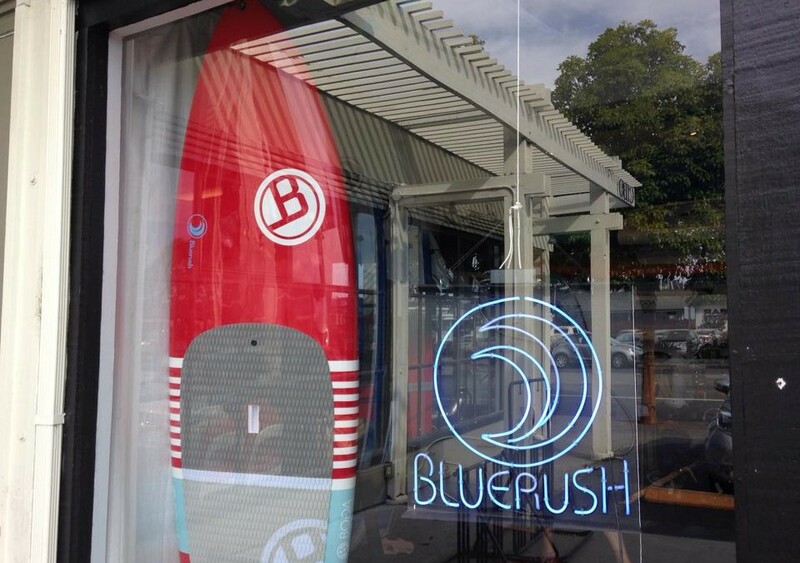 Located just outside of San Francisco, Bluerush Boardsports, has been in the BOGA family since the beginning. In 2010, becoming BOGA’s first SUP Shop, the relationship has grown in to an amazing one. With a waterfront location in Sausalito, you can demo any of our boards on the calm protected waters of the Sausalito Harbor. They also host numerous events, races and downwind tours. If you are in the Bay Area, head over to Bluerush and visit with their great staff!